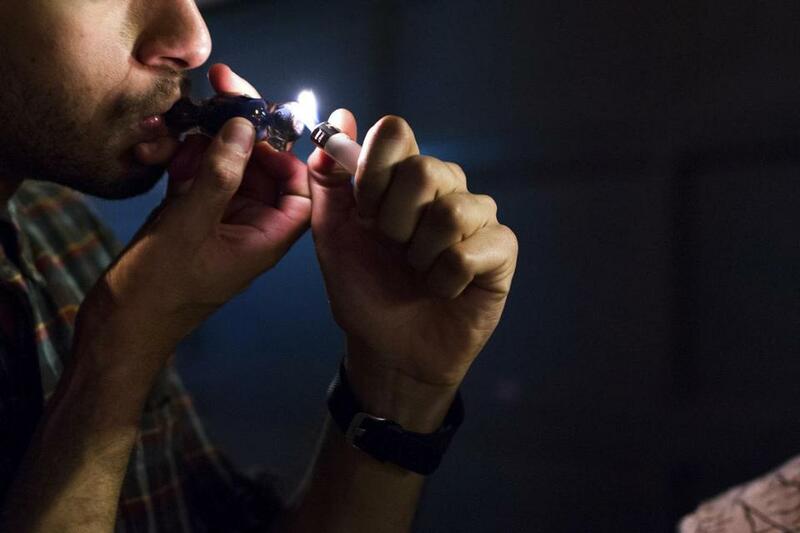 A proposal to make marijuana legal and tax it like liquor has cleared another hurdle on its way to the 2016 ballot. Secretary of State William F. Galvin said the proposed law had exceeded a minimum petition signature requirement of 64,750, along with five other proposals. Galvin sent the initiative petitions to the Legislature. It has until May to act on them. If the proposals are not adopted, petitioners only need to gather an additional 10,792 signatures to place their question on the ballot. Galvin also said he had sent the Legislature a proposed amendment to the state constitution that would impose a millionaires’ tax — an extra 4 percent tax on income over $1 million — for transportation projects and public education. The proposed amendment must be acted upon by two joint sessions of the Legislature, getting approval of 25 percent of the legislators in each session, before it can appear on the 2018 state ballot.